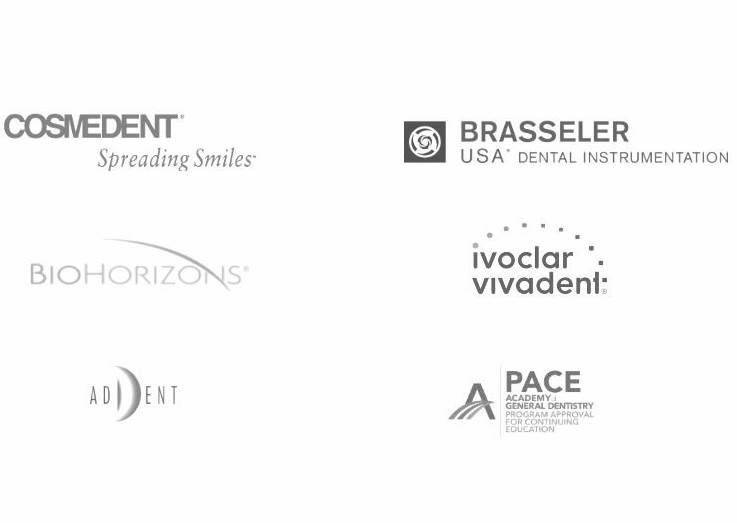 The first on demand hands-on education for dentists. Hands-on training in your own office and at your own pace. Over 250 videos available. Choose what you’d like to learn and watch from anywhere you practice dentistry. Experience hands-on training in the comfort of your own office. Watch playbacks from your computer, tablet, or mobile device at your leisure. Eliminate costs associated with traditional courses, like airfare, hotel, and expensive tuition fees. "I highly recommend the Class II resin course with DOT! Dr. Dennis Hartlieb and the hands on materials were excellent. The techniques provided in the course were interesting and I will be using the materials and guidance for my next class II composites. DOT has taken online learning to the next level!